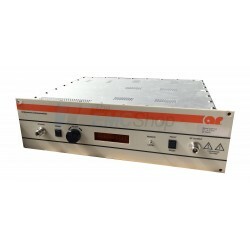 Amplifier Research is the industry leader of solid state RF power amplifiers. 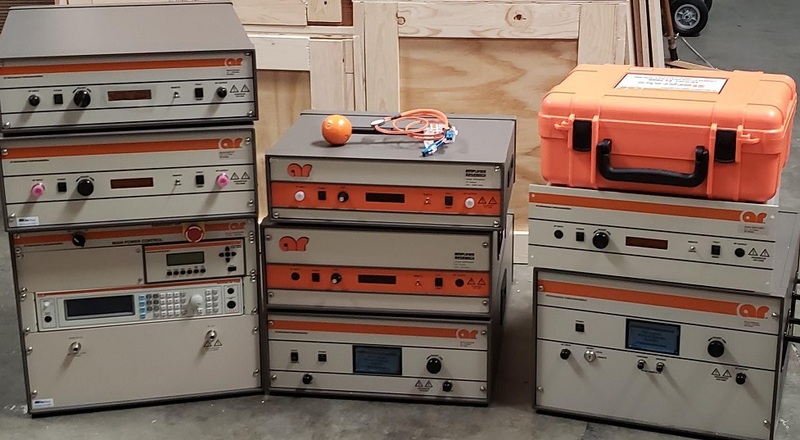 Other testing equipment for radiated and conducted immunity compliance are also great options for test labs to allow for many types of test standards to be completed with one solution, such as the CI0400 system. 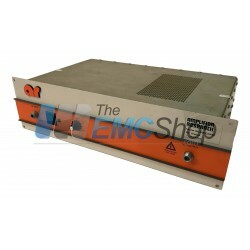 The EMC Shop stocks a variety of used Amplifier Research equipment for rental or sale. 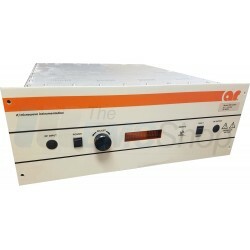 Amplifier Research There are 45 products. 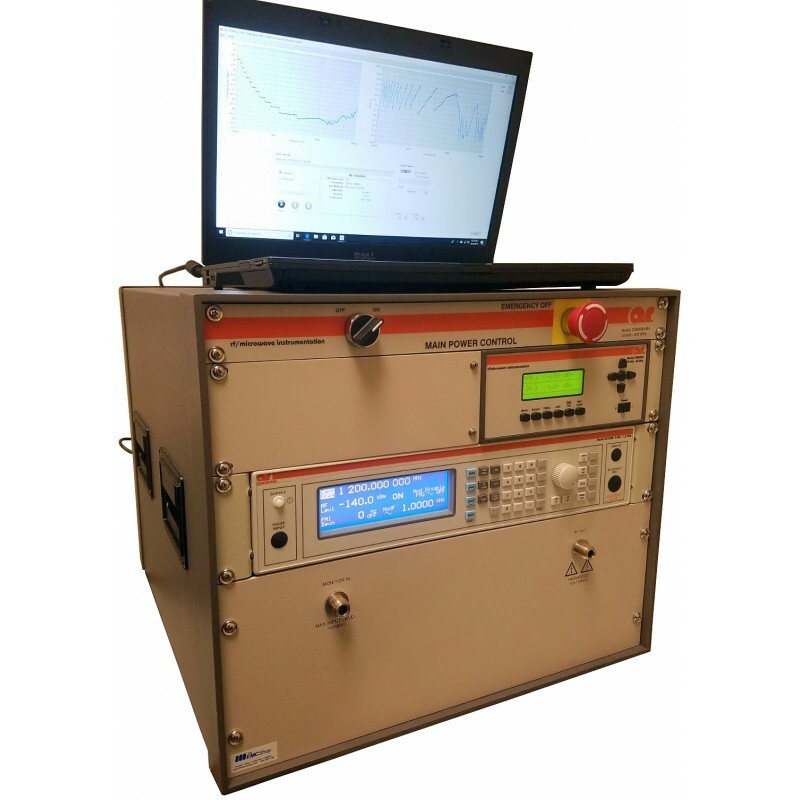 Amplifier Research is one of the most known manufacturers of RF amplifiers in the EMC community - providing consistently high quality, low noise and linear amplifiers to complete radiated immunity testing. 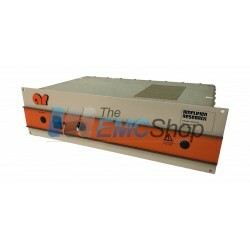 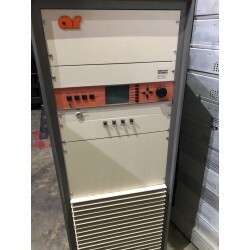 The EMC Shop stocks a variety of Amplifier Research RF amplifiers for rental and purchase (primarily used and refurbished). 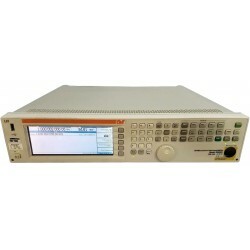 Upgrade or integrate AR's amplifiers into RF immunity test systems. 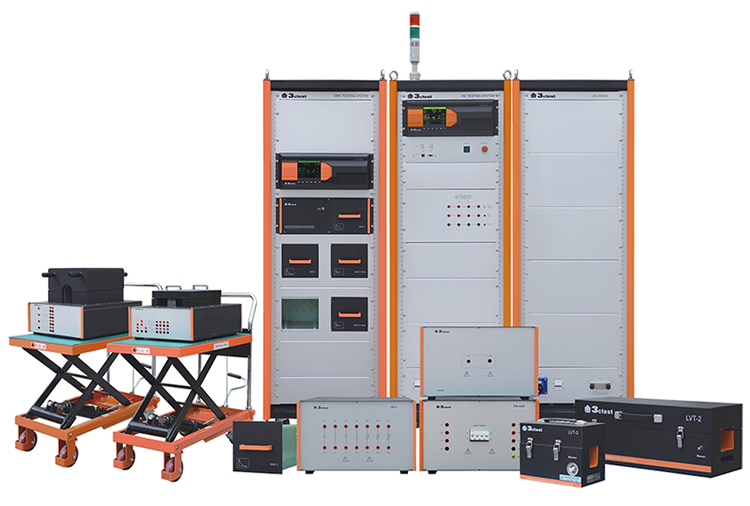 Dual Band RF Power Amplifiers: Allow for ultrawideband capability in one box. 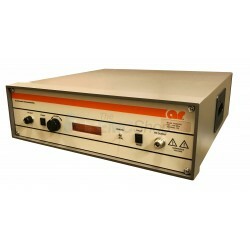 Amplifier Research has a line of RF electric field monitoring equipment including analyzers and probes. 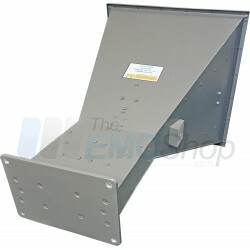 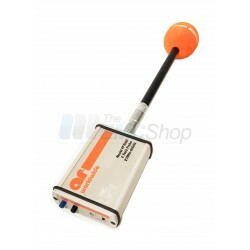 Rent, buy or lease AR RF electric field probes and monitors at The EMC Shop. The Amplifier Research Immunity Systems are self-contained conducted and radiated immunity test systems that provide outstanding ease of use and flexibility. 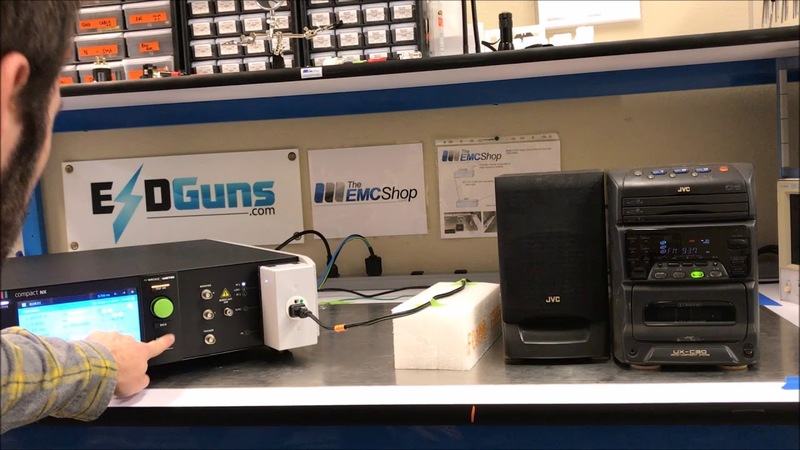 Because each system is contained in a single rack, setup issues are eliminated.